Vinyl fencing has been on the fencing market ever since 1984. It is fully recyclable, and made of nontoxic materials; it can be UV protected so that it won’t wilt or fade in the sun.PVC fencing can also be considered graffiti resistant, because most paint typically washes easily off of its base. 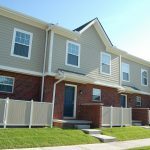 PVC fence and deck is a great alternative to wood fences and decks, because it lasts much longer than wood fencing, with much less maintenance. Colors and styles are both rather abundant, and prices aren’t very high when you consider the fact that they will never rot or decay like wood fences. 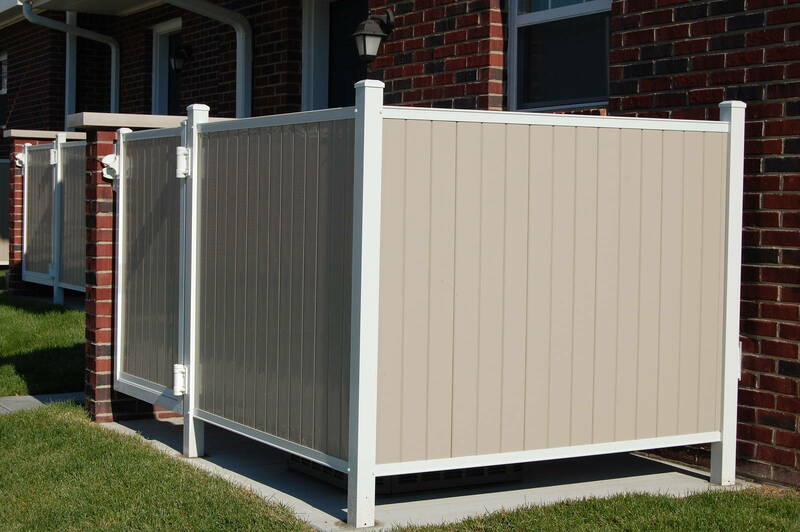 PVC fence and deck, as well as vinyl fencing gates, offer a smooth surface with no nails or splinters, which can keep you, your children, and your animals safer. Another nice thing about vinyl is that horses will not “crib” (chew) the fencing. 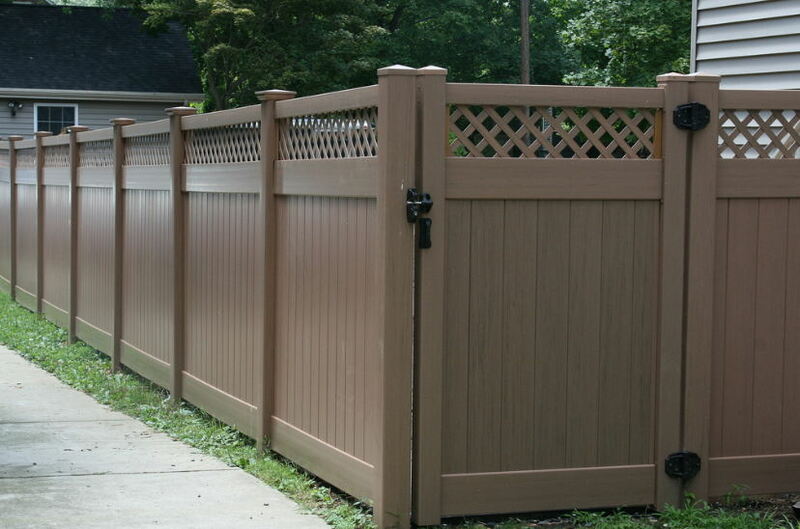 Both vinyl and wood fencing each have various pros and cons. 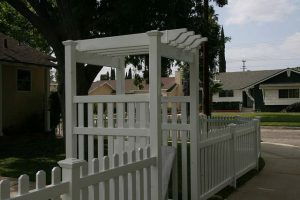 Styles are really versatile, and this fencing can be bought in a wide variety of colors. Prices are initially much higher compared to wood fencing prices. 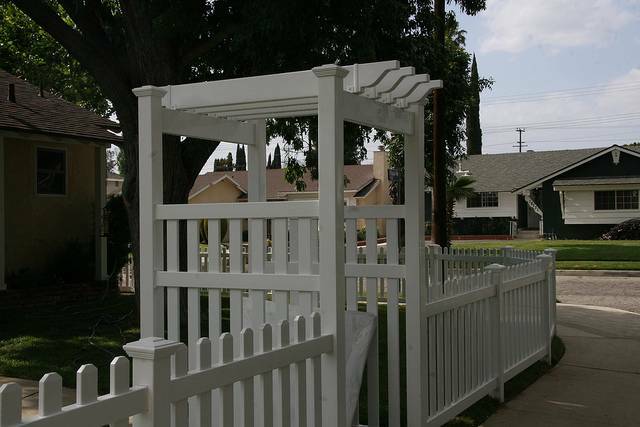 However, wood fencing requires more maintenance, and thus can be more costly over time. 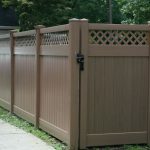 While plastic fencing colors are already pretty varied to match any yard or home, wood fencing can be engraved, and painted, in order to add a more personal touch to the fencing. 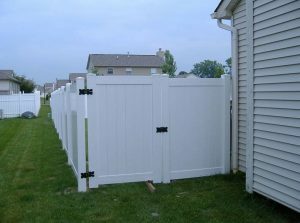 While it is not recommended to paint PVC fencing, it can, in fact, be painted if you eventually tire of the existing color of the fence. 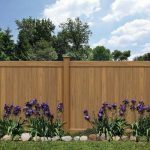 This product, that looks like wood exists on the market to give consumers the appearance and natural look of wood, with the durability and low maintenance of vinyl fencing. Are Vinyl Fences Toxic? Are They Bad For The Environment? With all of the products on the market that seem great at first, but then are discovered to pose severe health risks, one may wonder are they toxic? The answer is no, vinyl fences are not toxic. This panels are often made of Poly Vinyl Chloride (PVC), which is only currently only considered toxic when burned. Many plastic panels on the market today are now being made to be 100% recyclable to answer the call for more environmentally friendly fencing options. 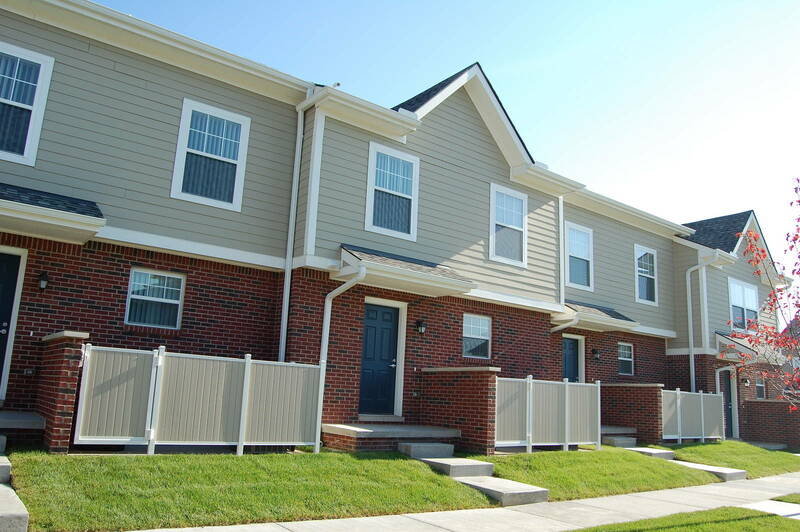 PVC fences are considered by some to actually be better for the environment than wood because wooden fences require numerous chemical treatments to prolong their life, and they still will not last as long as a vinyl fence. The basis for this argument is that replacing wooden fences harms trees and requires energy that wouldn’t end up being used in order to replace a vinyl fence. 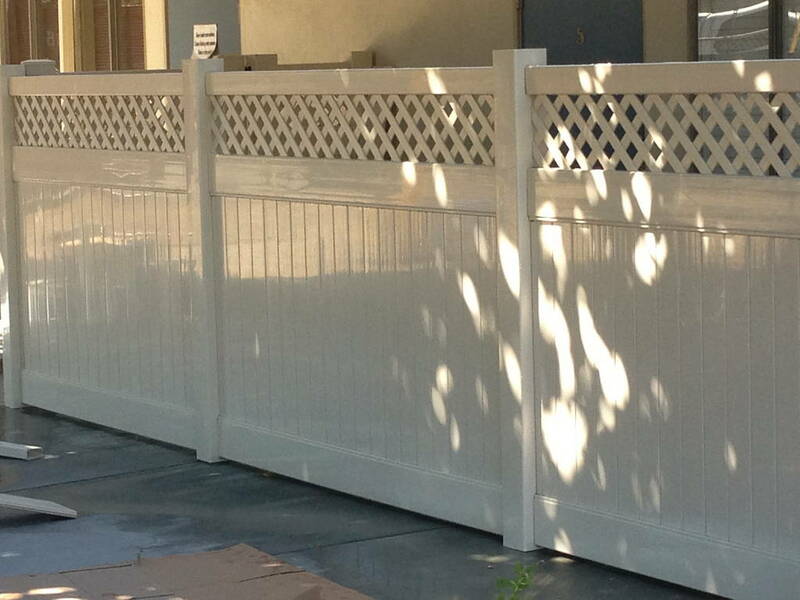 What is Vinyl Fencing Installation Like? Installation is a fairly simple and straightforward process. However, there are a few key points that should be kept in mind when installing plastic panels. Posts should be sunk and secured properly; post holes should have a few extra inches of room to allow posts to stay in the ground as things shrink and expand with changing weather. Stainless steel hardware is ideal for installing vinyl panels because it can easily stand up to the wear and tear of constantly being outdoors in the elements. It may be more expensive than other hardware options, but it will save money in the long run by rarely or never having to be replaced. When installing the vinyl fence panels, and tightening the hardware, it is important to read the fence’s manufacturer’s instructions to ensure that panels are neither installed too tightly nor too loosely. 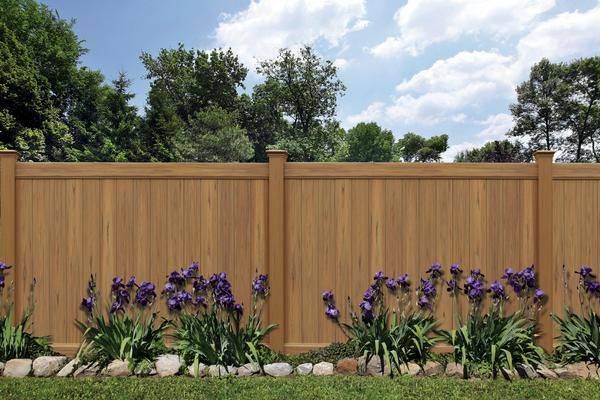 Before installing any fence it is important to stake out boundaries and make measurements carefully to make sure that the panels will fit properly between the posts. Vinyl are superior to wooden fences in that they require much less maintenance over time, and in that they clean easily. Vinyl fences are more expensive initially, but can save homeowners money in the long run by how durable and long-lasting they are. Installation is not difficult, but care should be taken to give panels room to expand and contract with the weather to keep panels from cracking and breaking. 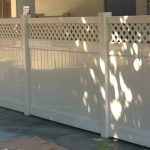 Toxicity is not a major concern when installing fencing, and if you long for the appearance of wooden fencing, with the convenience of vinyl fencing, this looks like wood could be a viable option for you.